Do you dream of waking up to the sound of crashing waves and cawing of seagulls or being greeted by the smell of fresh, sea air? 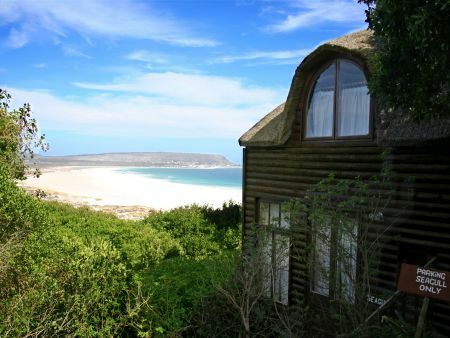 Then our range of beach accommodation dotted along the Cape Point Route may be what you are looking for. Cape Town 2018 Summer Getaway. 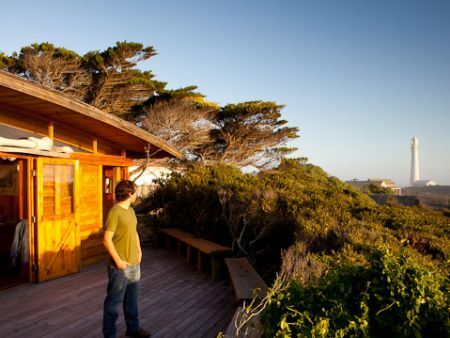 This 12 sleeper tented camp is situated a mere 100 m from the sea and a hop skip and a jump to Kommetjie Long Beach, famous for its Surf Breaks. 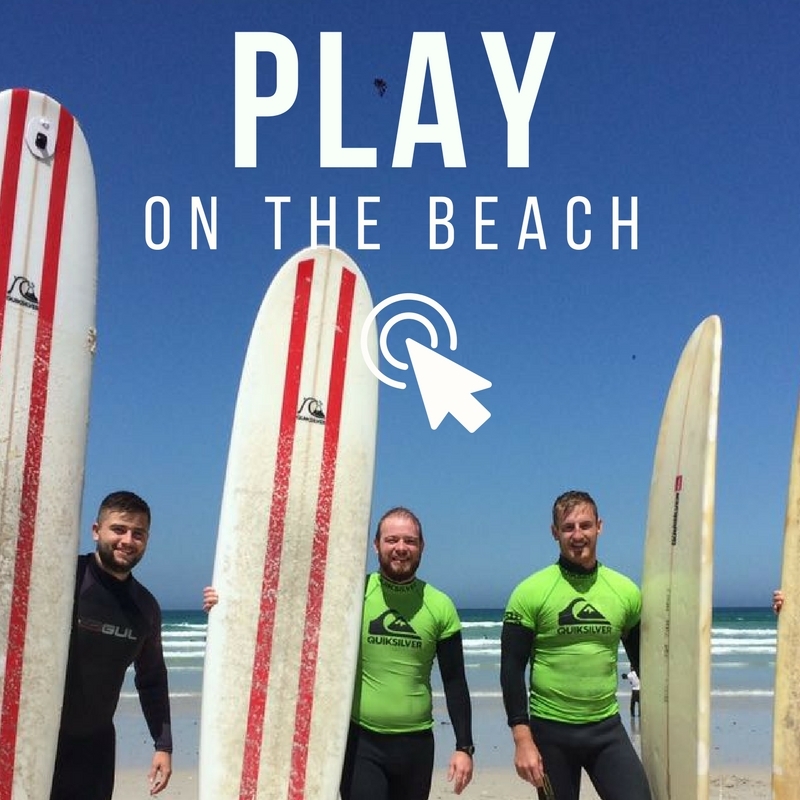 Keep an eye out for the rare Cape Clawless Otter often spotted on Kommetjie Beach! 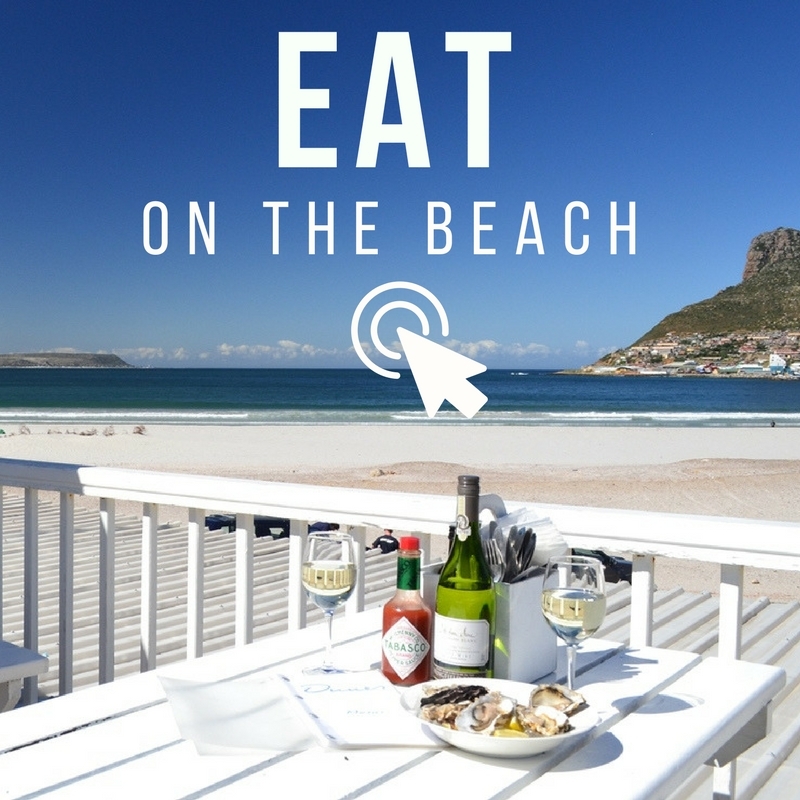 Perfectly positioned on Muizenberg Beach, these Apartments offers world-class beachfront accommodation at Surfer’s Corner – the place to be! In 2011 the Earthwave Beach Festival on Muizenberg Beach beat the Guinness World Record of the most surfers riding on one wave at the same time. 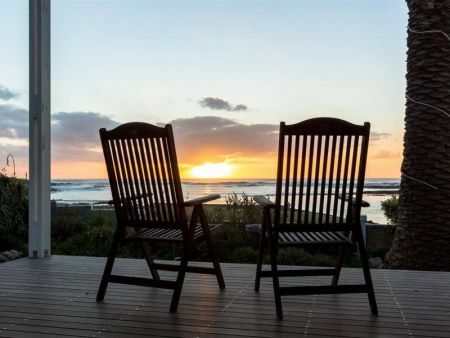 Nestled amongst a Milkwood forest is Monkey Valley Beach Resort offering a blend of self-catering log cabins and thatched bedroom suites. Near the end of Noordhoek Beach is the wreck of the steamship “Kakapo” which ran aground about a century ago. 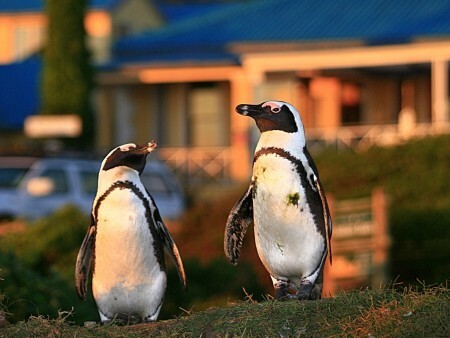 This Lodge and Restaurant is situated at the entrance of the unspoilt and sheltered Boulders Beach, home to the African Penguin. 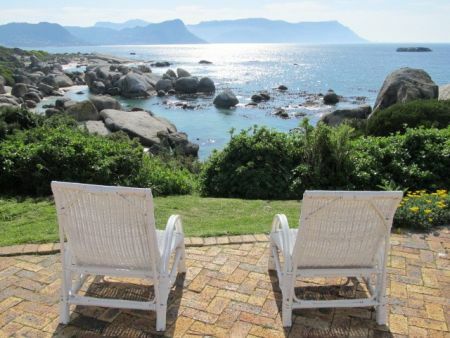 In a truly unique setting directly above the iconic Boulders Beach, this rambling homestead with 5 cottages seems lost in time. The ancient granite boulders protect from the wind and large waves, making Boulders Beach an ideal swimming spot for kids and Penguins! 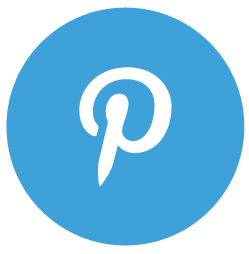 Kommetjie Palm Cottage is a cosy self-catering cottage located on the beach of Kommetjie and a minute walk from quaint village shops, restaurants, and pub. 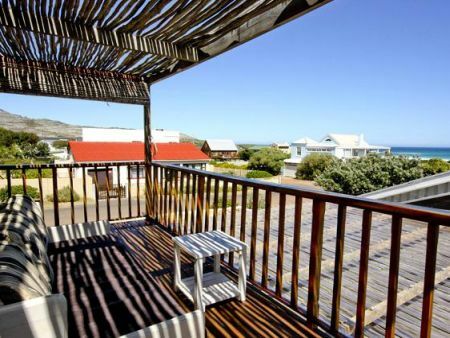 Kommetjie means “Little Bowl” in Afrikaans after the circular bowl-like sea basin ”Die Kom” which forms the heart of this quiet rustic seaside village. 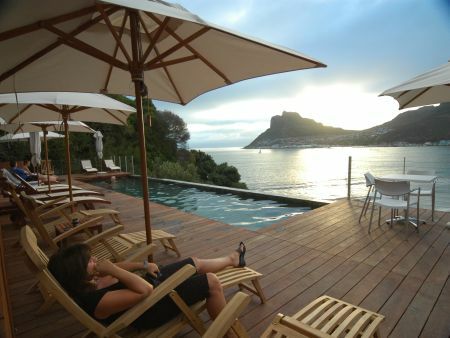 Beautifully renovated, this late 19th century hotel overlooking Hout Bay is situated at the foot of the world-famous Chapman’s Peak Drive. Relaxed beach living in just 50 m from the beach. 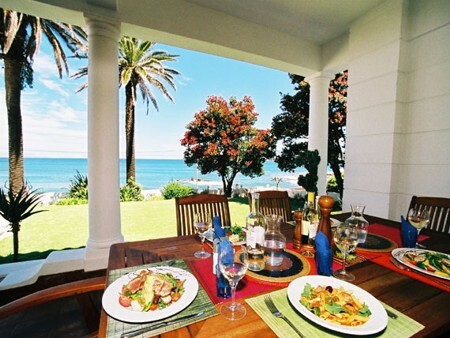 Watch the waves from the verandah or head for the beach – it’s up to you, you’re on holiday. 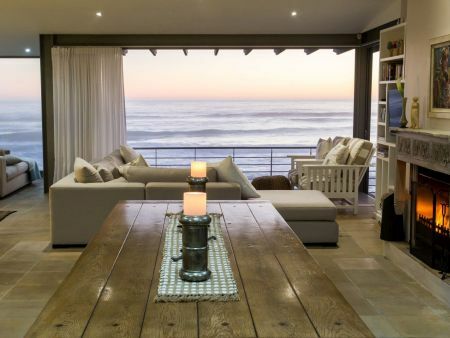 This ultra-luxurious designer 3-bedroom villa is situated right on the beach at Misty Cliffs with spectacular, unobstructed views of the sea. Misty Cliffs is a tiny hamlet on the mountain and beach, divided only by a road. This 8 bedroomed art deco Villa, just metres from St James Beach, is ideal for a lavish seaside getaway with a group of family and friends.